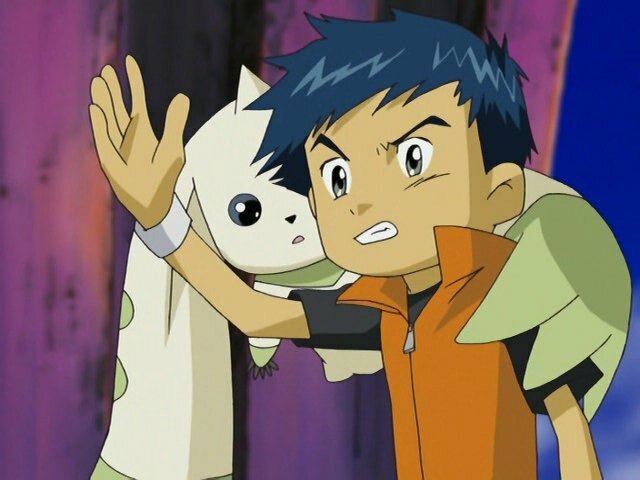 In this episode, Terriermon's the one with the concussion, but Henry's the one all screwed up in the head. 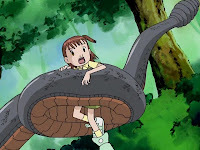 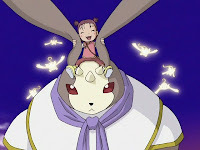 In this episode, the other tamers come to the shocking realization that Takato forms the head. 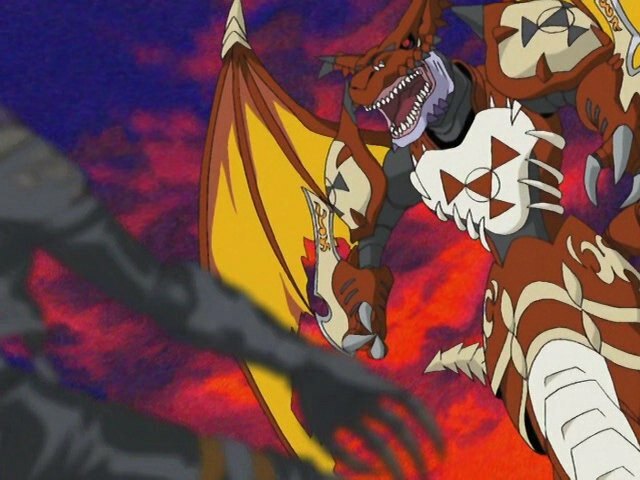 In this episode, the only thing worse than a goddamn hideous beast that represents Takato's loss of humanity is Beelzemon finding a way to fight it. 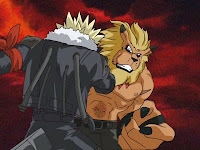 In this episode, Leomon dies. 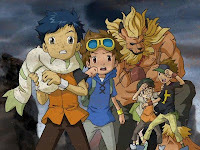 This time it's for keeps. 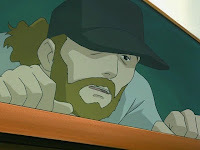 In this episode, the God of the Wired makes a cameo appearance to totally Lain up the place. In this episode, some milkshake brings all the eight-headed snake monsters to the yard. 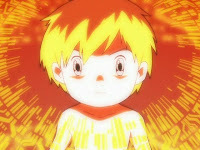 In this episode, even with the kids in the Digital World, Hypnos finds a way to ruin their lives. 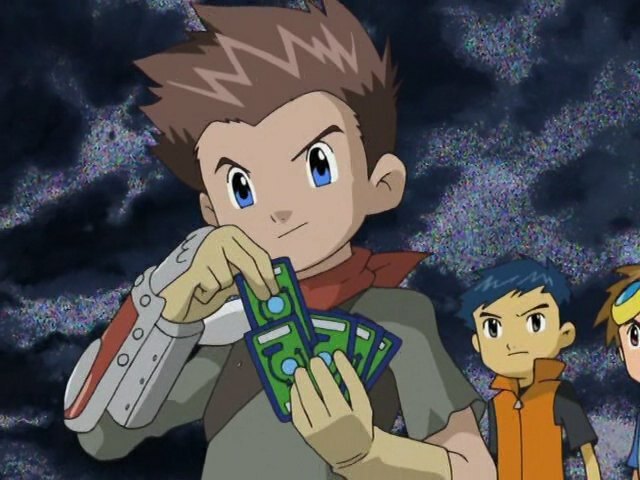 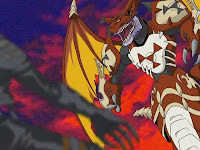 In this episode, Ryo helps the group find shelter for the night, gets his Digimon to snap a dragon in half with its bare hands, then leaves the party to fend for themselves.